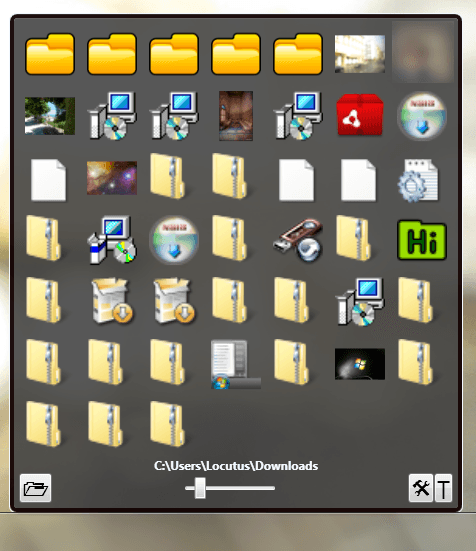 Are you looking for a quick file browser that starts instantly and automatically disappears when you’re done? Try miniWE. It’s dead simple: you open it, it takes you to a specified folder and you can just browse around through your hard drive. If you want it to quickly find images, you’ll like its built-in image preview support. It automatically shows image previews, as well as other previews like specific file formats or special installer icons. miniWE is a little confusing and not the best looking program in the world, but its quickness and specificity make up for that. 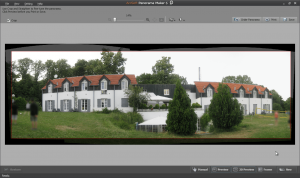 Want to create great-looking panoramas? ArcSoft Panorama Maker is a nice little tool for making great panoramas, and it won’t limit you to a certain type like many other panoramas. It’ll also help do basic photo editing like color adjust and exposure adjust. It also lets you view panoramas in 3D. If you’ve got a 3D screen, you’ll love to see these panoramas in 3D. The rest of us will have to make do with just a standard red/blue 3D image. 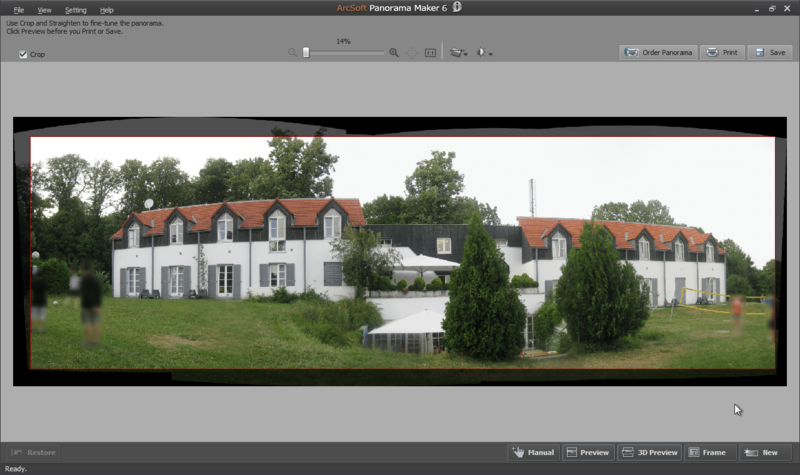 Alongside 3D, it also allows you to purchase a printing of your panorama, rather than having to find a site that lets you print panoramas yourself. However, you need not even take a single picture to make a Panorama. ACPM lets you import a video and use it as a source — something I’ve seen in no other panorama maker. If you want to create high-quality panoramas, especially either from a video or in 3D, you’ve really got no other choice than ArcSoft Panorama Maker. Mac users probably know about Launchpad, Apple’s new foray into the tablet-interface-on-your-computer. Even if you’re not a Mac user but you like actual, convenient launchers that are really nice looking, you should try WinLaunch. WinLaunch is an awesomely smooth, really nice copy of Apple’s Launchpad. It’s a full-screen launcher that can be launched by either moving your mouse to the top left of the screen, pressing Shift+Tab, or opening WinLaunch.exe. After opening it and adding shortcuts, you can make folders by dragging two icons onto each other. 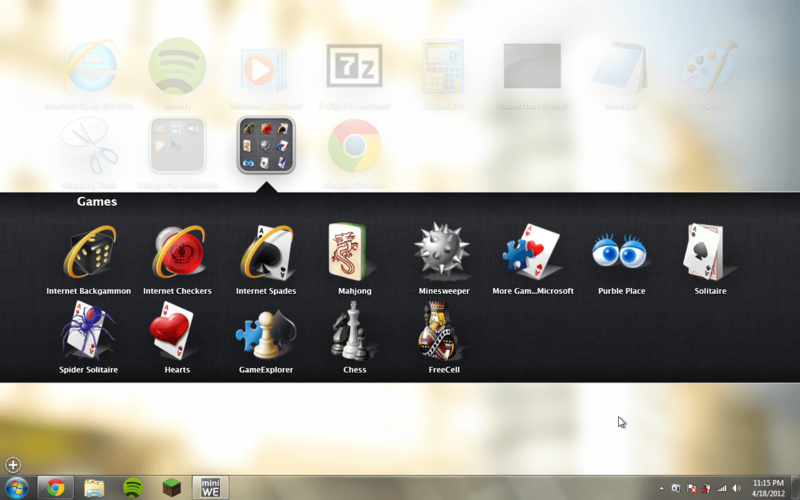 It’s very well animated, and despite the tablet-esque interface of it, it’s actually a very quick launcher. WinLaunch is a very nicely done launcher, and it even looks amazing.